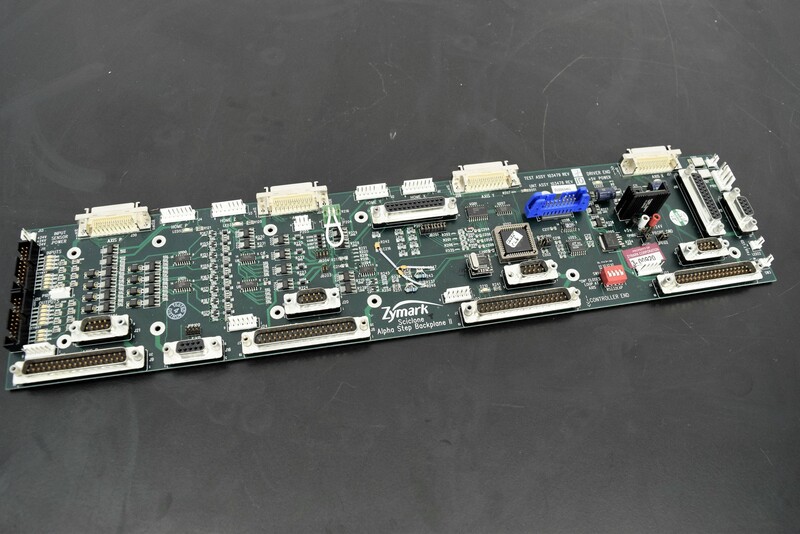 Zymark SciClone ALH3000 Alpha Step Backplane II PCB Board 103476 Rev 1 . New Life Scientific, Inc. The Alpha Step Backplane II PCB Board 103476 Rev 1 is in good cosmetic condition. Part was removed from a Zymark SciClone ALH3000. This PCB Board is warranted to be functional and is protected by our 90-day warranty.